News And Insights » Magento 1 to Magento 2 - how easy is it to migrate? 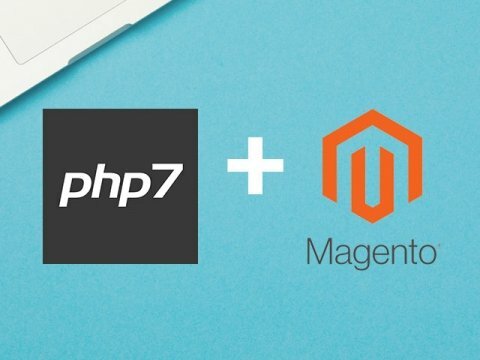 With the announcement of security support for Magento 1 ceasing in June 2020, M1 store managers should carefully consider the impact this will have on their store, and begin planning their migration to Magento 2 sooner, rather than later. As a Magento Solution Partner with a team of certified developers, we have been building Magento 2 sites for over 3 years. This gives us the knowledge base and experience to be able to manage the migration process efficiently. Here at Absolute, we’re proud to support a large number of clients who rely on Magento 1 and M2 as their trading platform. Having successfully migrated a number of clients to M2, we understand the migration is made less painful because of proven tools for data migration. However, the ‘upgrade’ to M2 will involve a new site build and this is best managed whilst time is still on your side. There are many factors determining the length of a migration project, but typically 4 - 6 months is the time required for a medium size build, to perform a thorough and quality controlled migration from Magento 1 to M2. This will increase depending on the complexities of your site, number of storefronts and design requirements etc. The good news is that due to the structural similarities between M1 and M2, migrating data such as products, categories, orders and customers is relatively straightforward. Indeed in the case of products, there’s typically no need to change product URLs, which is a great help in terms of maintaining search rankings. Similarly, the Magento 2 module ecosystem is mature, meaning any 3rd party modules you have on your M1 site are very likely to have Magento 2 counterparts. In contrast, module vendors are already ceasing support or enhancements for Magento 1 modules. Taking into account client-side project management and approval time, 6 months is a reasonable time to plan for your migration. Whilst it may seem M1 end-of-life is still a long time away, it’s important to keep it front of mind as we move into 2019. As mentioned, the planning and delivery of a successful migration takes time and dedicated effort from a team of solution specialists and certified developers. Even with the best intentions, many people will still leave it until the last minute to factor-in their migration to M2. Don’t be one of them! 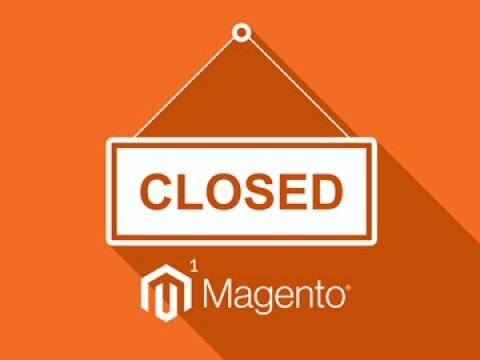 Being at the end of a long line of clients waiting to migrate isn’t a great place to be - especially if it’s mere months before support ends for Magento 1. So our one piece of advice to all M1 customers at this stage of the game is, start planning your migration now. Putting this into perspective, there are 21,436 ecommerce websites in the UK running on Magento. With just 43 Magento Partners in the UK, it’s important you choose a partner to manage your migration early 2019. Doing so will mean your migration can be locked into our production schedule, ensuring an ontime and onbudget delivery of a secure 2 site well before the June 2020 deadline. Need advice on migrating your Magento 1 site to Magento 2? Get in touch with us for expert advice on the migration process. Why not check out the PWA our certified dev team created about the Migration to Magento 2. Our latest research project provides an interactive quiz that combines certification and migration topics for Magento 2.